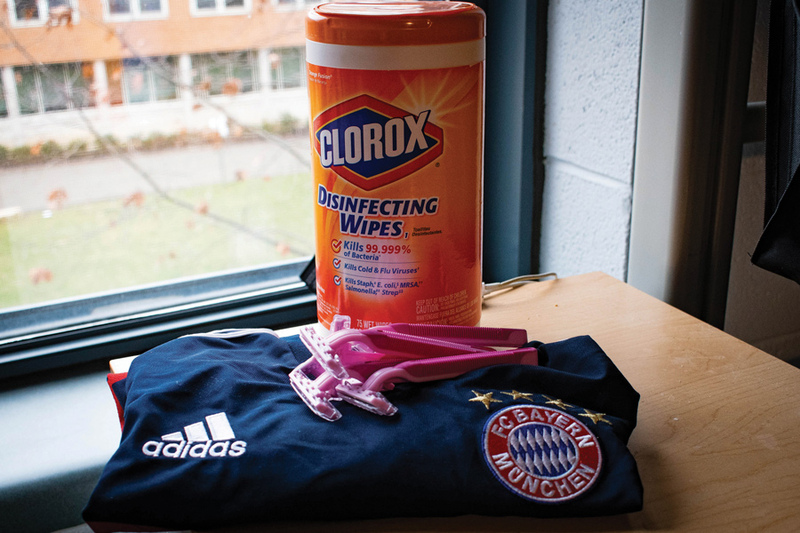 A soccer jersey, razors and Clorox wipes are some of the worst presents students received. With Christmas just around the corner, families around the world are getting ready for the season of hypercommercialism and over-spending on all holiday gifts. The perfect present can be tricky to nail, but some gifts are simply excusable. Below you’ll find a compiled list of some of the worst presents Northwestern students have ever received. Correction: A previous version of this story included a quote from a student without their permission. The quote was removed. The Daily regrets the error.